Yves is a member of two industry practice groups: Technology, and Life Science & Healthcare. Yves is also a member of the Board Services functional Group. Prior to joining Stanton Chase he worked for six years as the Vice-President of The Executive Partnership France, a leading European search company. Previously, he had spent 17 years with Hewlett-Packard, starting in administrative and financial management positions in France and Switzerland, then moving to general management responsibilities in charge of Eastern Europe, Middle-East, and Africa. Between 1996 and 2000, he was the CEO of the French HP operations. Yves started his career in industrial engineering and manufacturing management. He has served on the Board of several companies in the IT and Healthcare sectors and has also served for ten years on the Supervisory Board of the HEC business school. 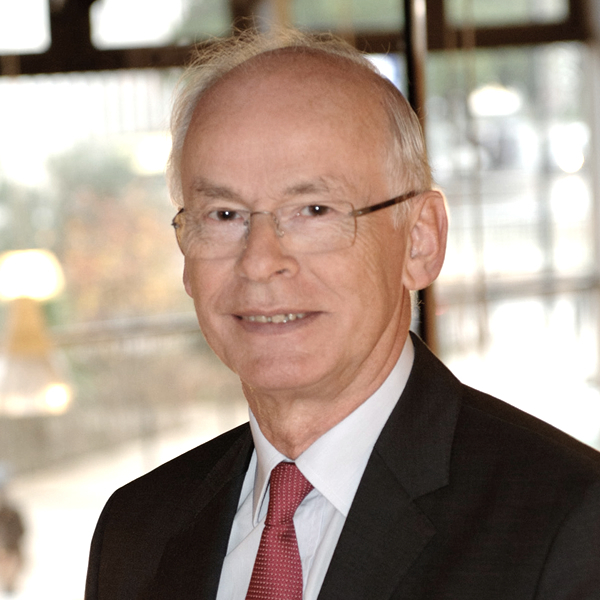 He was the chairman of one of the leading French associations of executives until 2008 and heads the leading French association of Directors (IFA) for Western France since 2013. Yves is a graduate chemical engineer from ENSCR (Rennes, France). He also holds an EMBA from the HEC-Paris Group and an AMP from the Wharton School of the University of Pennsylvania. Yves speaks French and English.